Congressional leaders have reached a consensus on a $1.3 trillion spending package, and Cigar Aficionado has learned that a bill to exempt premium cigars from FDA regulation was not included in the final version. Facing a Friday deadline to avoid yet another government shutdown, talks between Republicans and Democrats heated up in the past few days as the two parties attempted to come to an agreement on what riders should be included in the final spending package. According to sources, the cigar-exemption language was one of the final riders to be cut. While the bill has not officially been released, the White House has announced its support. 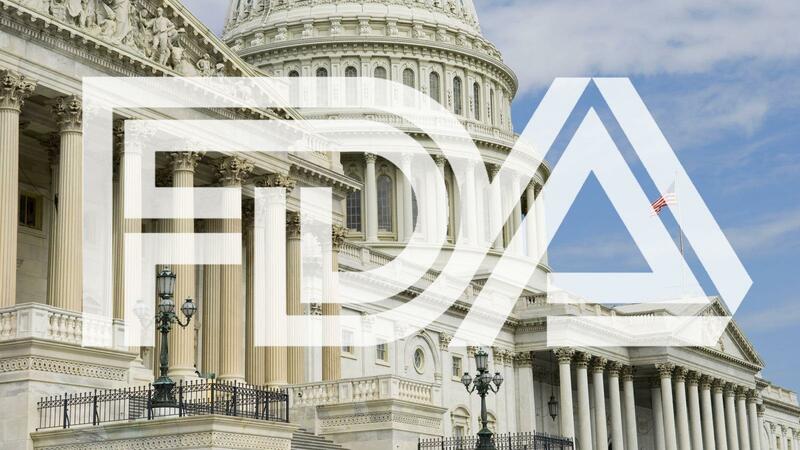 “Although we are disheartened today, we remain optimistic that the premium cigar industry will ultimately obtain relief—through legislation, litigation, or regulation—from the crippling components of FDA regulation,” said Newman.